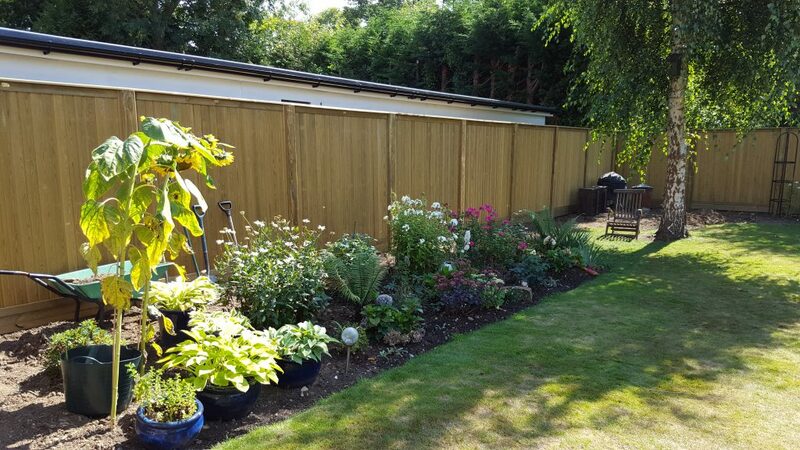 Having been in the fencing trade since leaving school, and working for well established Companies in the St Albans area, it was time to branch out and offer the service I felt people deserved. 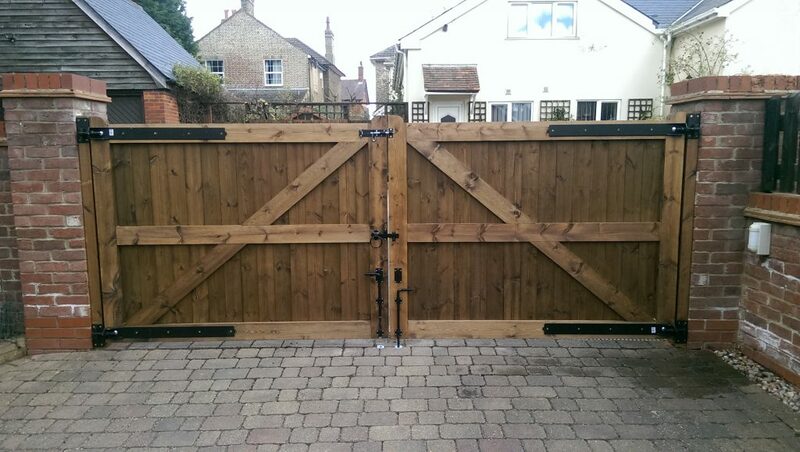 By offering the customer advice, prompt service, and a high standard of workmanship, I have built up a good client base of residential customers in the Herts and Beds area, whilst also working in conjunction with small building Companies, for their developments. 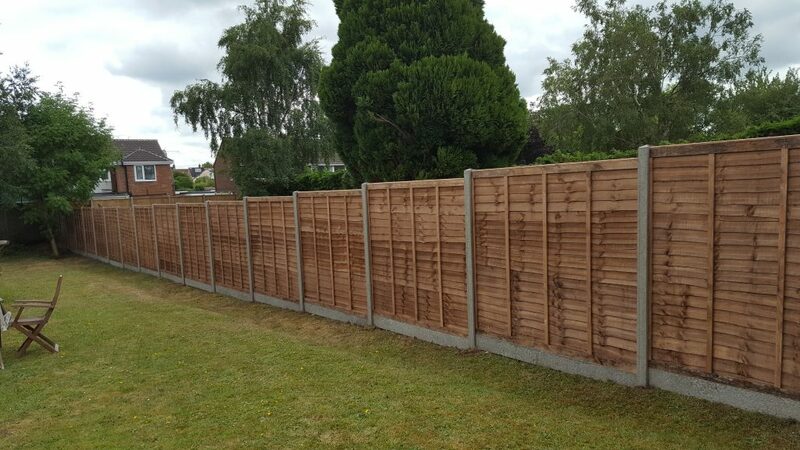 Specialising in all types of fencing, including: closeboard, picket, panel and chainlink fencing using a variety of wooden, concrete and steel posts. 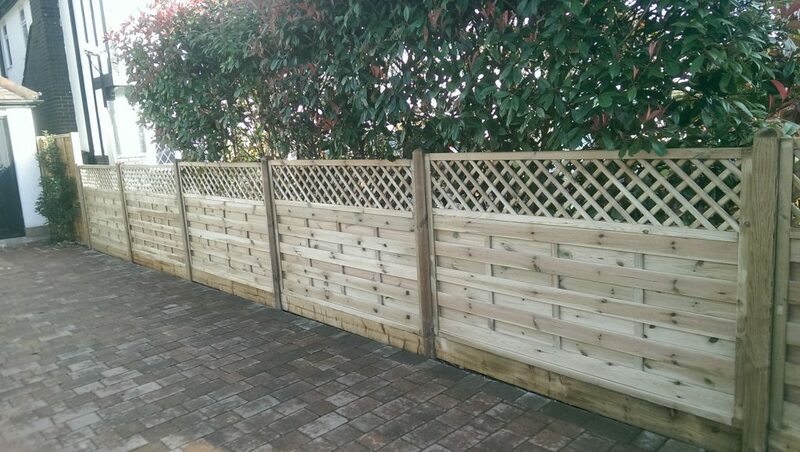 All fencing and trellis work is made to measure, to suit your requirements. 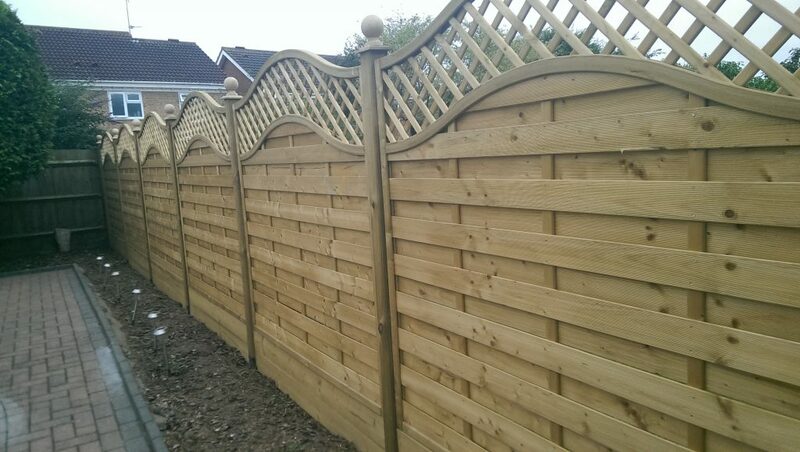 Specialist trellis and panels are available in convex and concave styles.